Thanks, Mail Carrier | Be Valentine's Day Ready with Johnson & Johnson and HEALTHY ESSENTIALS Products! 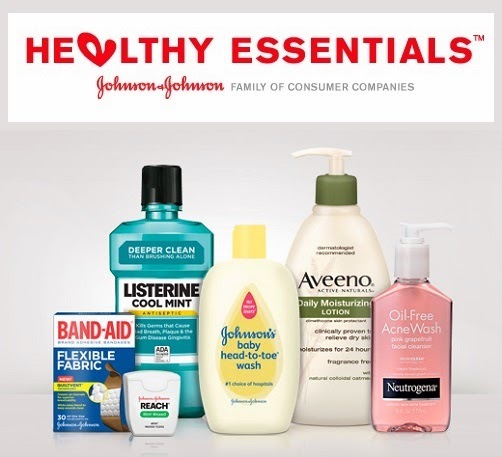 Be Valentine's Day Ready with Johnson & Johnson and HEALTHY ESSENTIALS Products! With Valentine's Day only days away, are you ready to celebrate all things love? No matter if you have grand, elaborate plans, modest, casual plans or no plans at all, it's easy to prepare to fill your February 14th with health and happiness thanks to the quality and variety of great HEALTHY ESSENTIALS products from Johnson & Johnson! Whether you want to have dazzling white teeth when you grin at your sweetheart, conditioned and volumized lashes to flutter at your Valentine, fresh breath for your romantic rendezvous with your love or more, it's easy to make your Valentine's Day an extra-special one with HEALTHY ESSENTIALS products of all kinds. And, considering that your honey is going to be even more impressed if you save some money for Valentine's Day this year, it's even better timing that HEALTHY ESSENTIALS is offering amazing printable coupons (and so much more) for all the products you and your family love. You can get significant savings by visiting the HEALTHY ESSENTIALS website in February and signing up for extra-sweet HEALTHY ESSENTIALS coupons and offers. The result is that their great products and informative tips can help you be healthy and happy for the ones you love! NEUTROGENA Cosmetics are perfect for Valentine's Day as they enhance your natural beauty while improving your skin's healthy look. 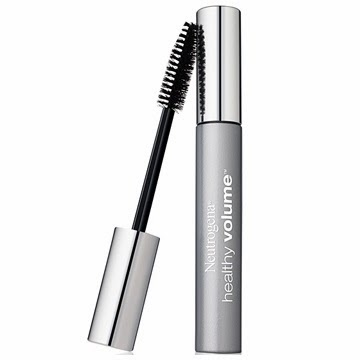 For beautiful lashes, pick up NEUTROGENA Healthy Volume Mascara – the Visible Volume Brush coats and builds even the smallest lashes with rich, volume-building color. No clumps, smudging or flaking! Finish off the look with kissable lips, thanks to NEUTROGENA MoistureSmooth Color Sticks – which instantly moisturize lips while continuously conditioning them, so they are softer and smoother in just three days with nothing on them. Made with fruit extracts along with mango and shea butter, the balm-like formula glides on easily, providing a sheer wash of moisturizing color that lasts for hours. LISTERINE ULTRACLEAN ARCTIC MINT. It's the only leading mouthwash with an anti-tartar ingredient and new EVERFRESH Technology for a dentist clean feeling that lasts up to three times longer versus brushing alone. Bake a heartwarming treat for the ones you love – without all the added calories from sugar – this Valentine's Day. 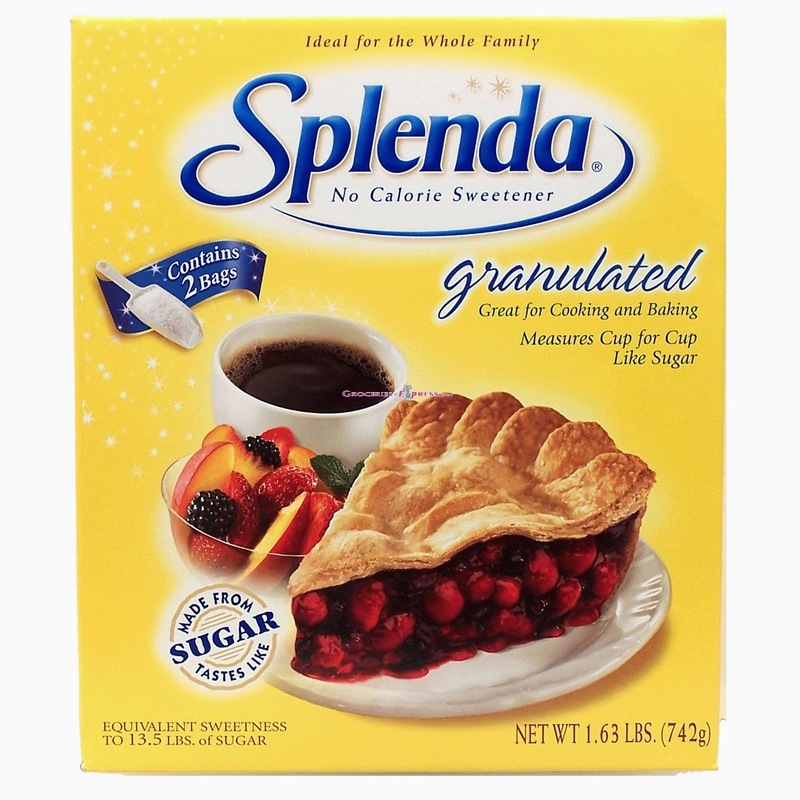 SPLENDA No Calorie Sweetener, Granulated can be used almost anywhere sugar is used, including cooking and baking. It measures cup-for-cup like sugar, but contains 678 calories less than sugar on a cup-for-cup basis and one teaspoon contains the sweetness equivalency of one teaspoon of sugar with no calories or carbohydrates! 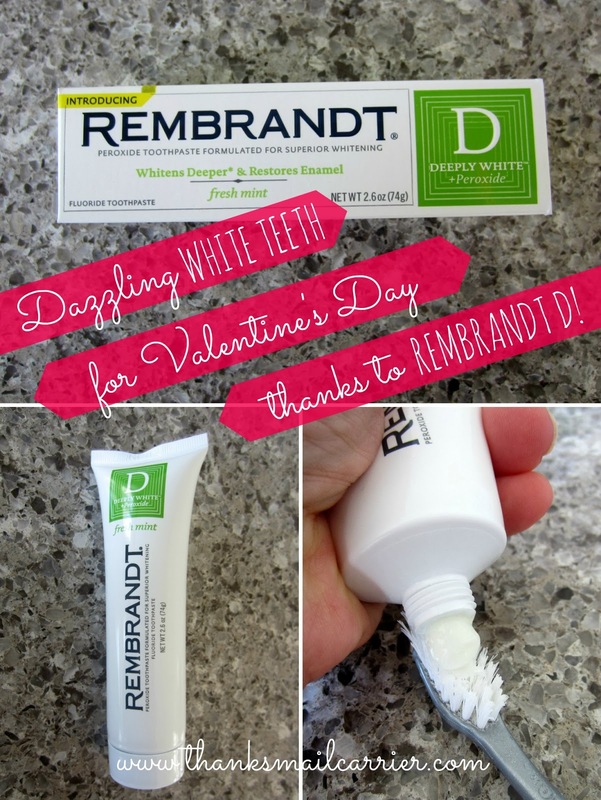 On Valentine's Day and every day, make your smile a dazzling asset with REMBRANDT DEEPLY WHITE + Peroxide Fresh Mint Toothpaste. Unlike most whitening toothpastes, which only whiten on the surface, this daily-use deep whitening formula is expertly designed to provide double the whitening action. On the surface it gently polishes away stains without scratching the enamel and below the surface it safely whitens to help remove deep stains where they start. Specially formulated with proven ingredients, REMBRANDT D contains active dental peroxide, the same enamel-safe whitening ingredient that dentists use, and fluoride to actively restore and strengthen enamel. I love being able to go beyond surface whitening to a radiant smile that shines from the inside and out! Isn't it time you made sure to use HEALTHY ESSENTIALS Products to help you prepare for February 14th while getting significant savings? There are printable coupons available for all of the amazing products listed above, so be sure to head to HealthyEssentials.com before your next trip to the store and you'll be ready for a happy, healthy Valentine's Day to remember! Johnson & Johnson make great products. I've been avid fan for years. It's great when you can save and get a good product for a great price. Thanks for the information. I like their products, but only buy on sale or with coupons. Score! I need some Listerine. Thanks for the links. I like a lot of these products, especially Neutrogena - they have a lot of products that work well with my skin type. I love Johnson & Johnson products, I use Johnson and Johnson Baby Lotion, Reach floss, Splenda, Aveeno lotion, and I'm sure there are many other products that I have forgotten to mention. Thank you for this great review.